Rent Marchesa Hall & Theatre | Corporate Events | Wedding Locations, Event Spaces and Party Venues. The Marchesa is an event space that hosts Concerts, Weddings, Private Parties, Fairs, Expos, Film Screenings and more. We're proud to be an official 2015 SXSW venue! 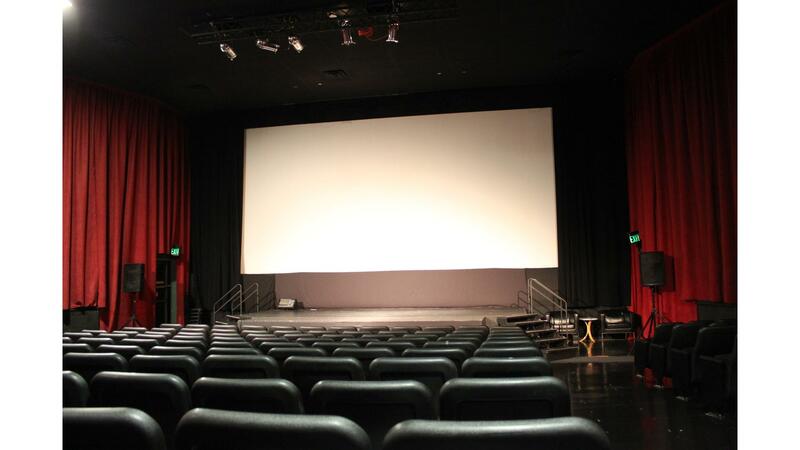 Hosting a variety of events, from Concerts to Film Screenings & more. 16,000 sq ft with 4 unique rooms. Located in Central Austin, just 5 minutes from downtown, The Marchesa is the perfect venue for your next event. Book your next conference, expo, craft fair, birthday party, wedding reception, performance, business party, holiday event or meeting with us. We allow clients to bring in their own outside food catering; although, outside food and/or beverages are not permitted into The Marchesa without prior approval. If outside catering is approved, in some cases the client’s caterer will be required to provide The Marchesa with a valid proof of Insurance and a Catering Permit. We highly recommend Whole Foods Catering for your catering needs.